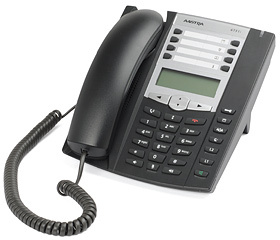 Limbtec can provide telephony for your company. We can provide a full package for small businesses that you can use by utilising your internet connection. This is done by using VoIP (Voice over Internet Protocol) in essence it uses your Broadband connection to enable you to use this for phone calls. Hosted VoIP is suitable for small businesses with the requirement for up to 5 extensions. This is a simple solution, and is essentially the same as the VoIP exchanges, except we host it for you. Monthly service rental is charged in advance, and chargeable calls are billed in arrears in a single bill. We can also provide normal telephone lines, and connection with better call rates than you get with other providers.